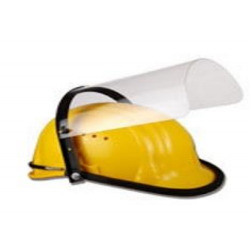 shield and Helmet with welding shield. 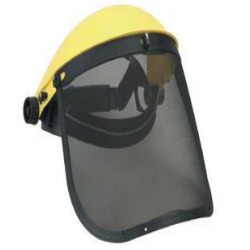 protection device are compulsory provided to workers. 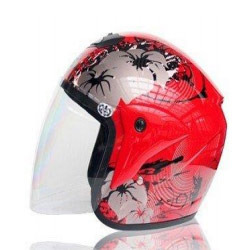 In order to cater diverse requirements of the clients, we offer a comprehensive range of Helmet with Face Shield that is durable in nature and is fabricated with utmost accuracy. 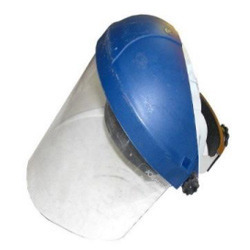 They are quality assured Andrew ell-tested on varied quality procedures. 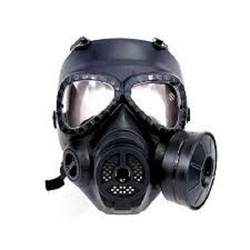 Our products help the user to protect the face from accidental injuries and dust. 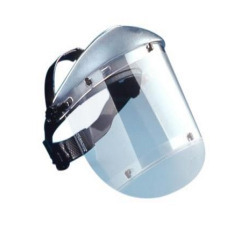 In order to meet the diverse requirements of the clients, we offer an extensive range of Ear Muff Face Shield that is valued among the clients for durable standards and dimensional accuracy. 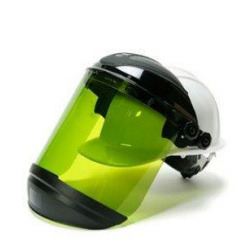 In many companies it is mandatory for the workers to wear Helmet Face Shield & Ear Muff as it protects the head and ear from the accidents.